Registered by Airspeed with c/n 828. Registered 01/10/53 to Cyprus Airways Ltd., Nicosia. Bought 22/02/47 from the R.A.F. by Aer Rianta, Teoranta. Delivered to them on 30/06/47 and C. of A. number 9408 issued. 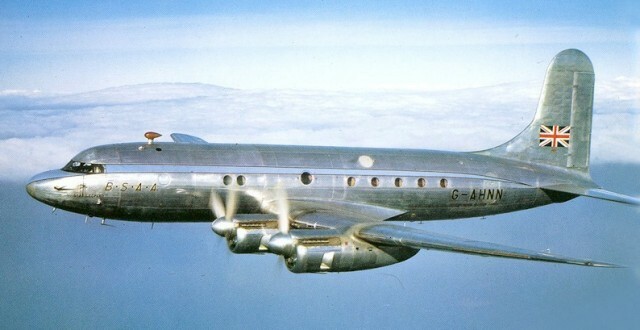 Bought 11/54 from BOAC by M.J. Conry t/a Aeromarine Salvage Co. Registered on 27/06/47 to Short. Re-registered on 12/01/48 to Short Brothers & Harland Ltd.
Second production Sea Otter. Used for catapult trials in 1943. Fitted with Lancastrian style nose cone by Avro at Bracebridge Heath. 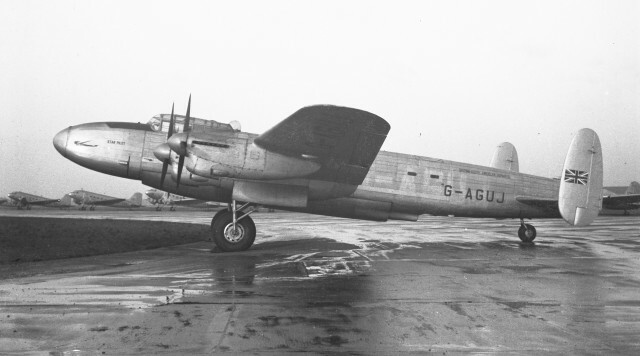 Dismantled at Langley in December 1949 and sold to R.J. Coley & Sons for scrap. Cancelled 20/01/47 and permanently withdrawn from use. 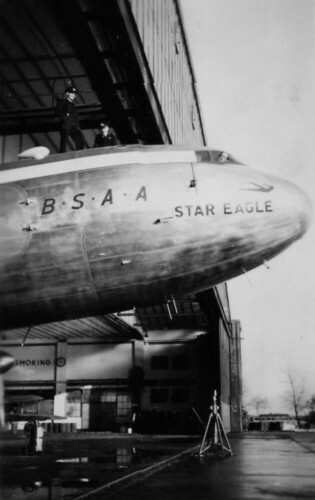 Bought by BSAA on 31/03/47, and dismantled at Langley for spares during March 1947. Written off at London Airport on 23/10/47 during a night training exercise (ground-looped on landing). Sent to Airtech Ltd. of Thame in March 1947 for the fitment of under-belly pannier. 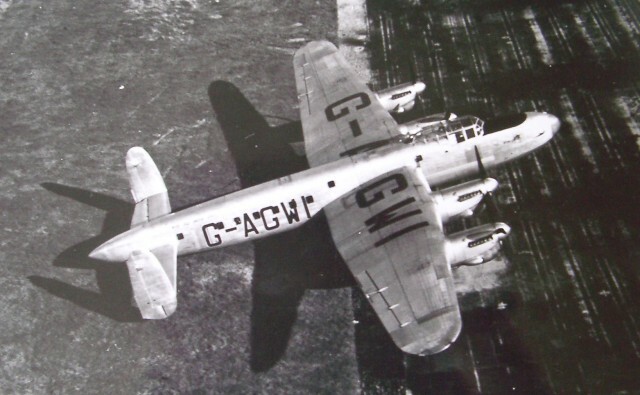 Dismantled at Dunsfold in December 1949 and sold to R.J. Coley & Sons for scrap. C. of A. number 7252 applied for, but never issued. Returned to R.A.F. (20 MU at Aston Down) on 17/05/46 after loan. 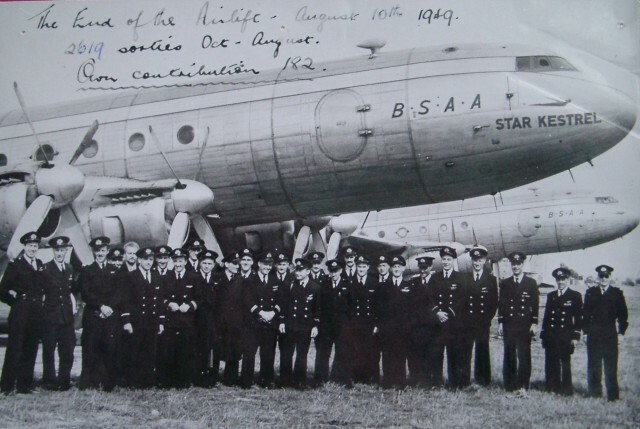 Transferred on 17/08/48 to the Ministry of Supply but remained on BOAC charge and use. 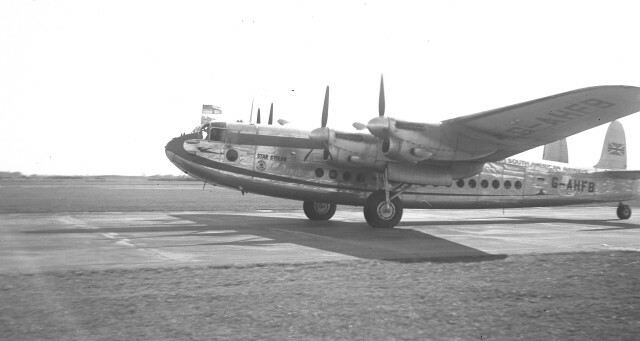 Bought on 24/02/49 by Flight Refuelling Ltd., Tarrant Rushton. C. of A. number 7253 applied for, but never issued. Returned to R.A.F. 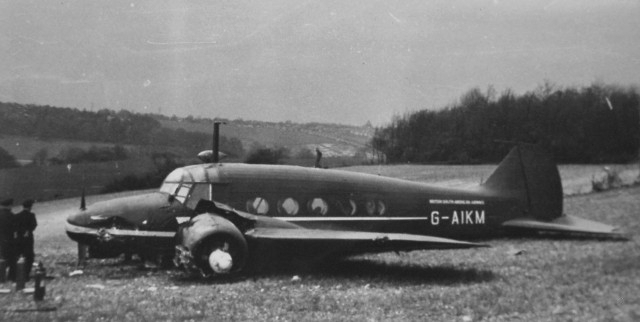 (20 MU at Aston Down) as PP746 on 13/05/46 and registration cancelled. 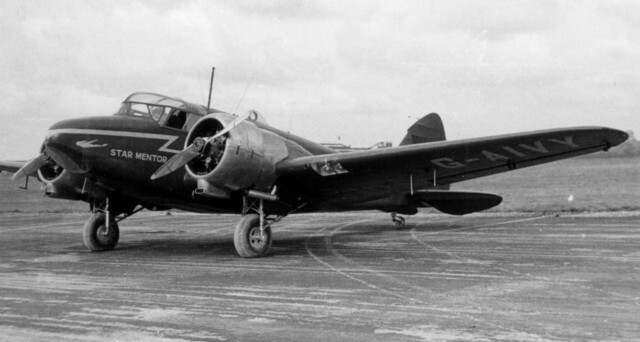 Bought by Lancashire Aircraft Corporation Ltd. on 31/07/51 and used as WW580 for trooping. Allocated serial TS870 but not taken up. Allocated serial TS871 but not taken up. Written off en-route from Ankara to Bahrain. Crashed on Mount Suphan Dag, Turkey on 23/4/59 after deviating from track. Allocated serial TS873 but not taken up. 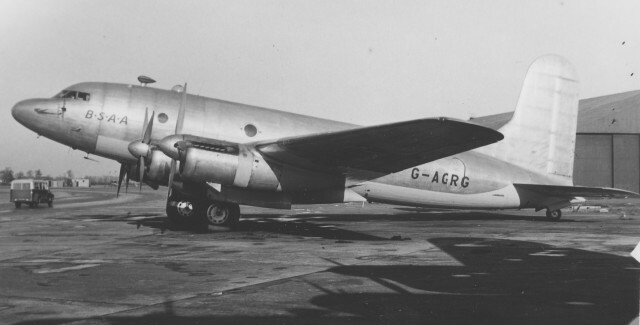 Loaned in 1949 to BSAA and converted to Tudor Freighter 1 and used on Berlin airlift. Allocated serial TS868 but not taken up. Allocated serial TS869 but not taken up. Damaged beyond repair at Bovingdon 26/10/51 when it over-shot the runway on a flight from Castel Benito. Date delivered March 1946 to RAF 231 Sqn. Bought 14/1/49 and date delivered April 1949 to Flight Refuelling Ltd.
Bought 16/1/49 and registered 18/1/49 by Flight Refuelling Ltd. Registered 14/1/49 and bought 16/1/49 and delivered 18/1/49 by Flight Refuelling Ltd.
Bought 28/12/48 by Flight Refuelling Ltd.